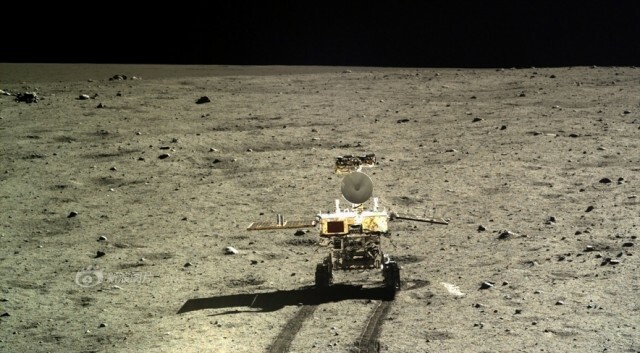 Chinese Lunar Rover Finds No Evidence of American Moon Landings? 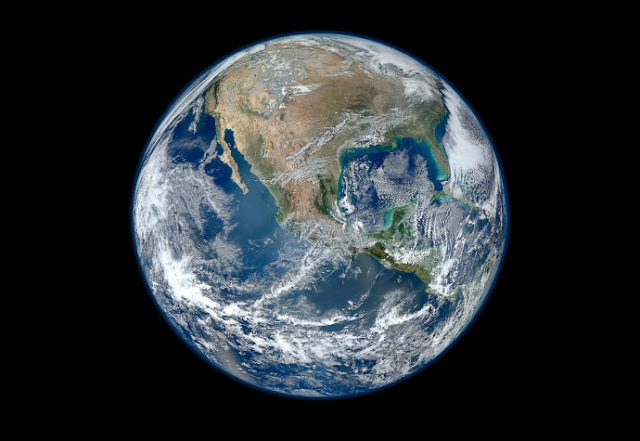 Top officials of the Chinese Space Program have come out this week and expressed their skepticism that the American Moon landings ever happened, reports the Beijing Daily Express. The WNDR article was not factual, of course. It was just a bit of junk news playing on the long-running conspiracy theory holding that the six U.S. manned lunar landings which took place from 1969-72 were all faked. WNDR’s disclaimer notes that the site’s content is “satirical” and “fictional” in nature.